Philosophy/Mission: We are a four diamond hotel located in the heart of downtown Portland. We are super pet friendly, and welcome pets of all shapes and sizes. Claim to Fame/Signature Product or Service: We offer some great pet amenities to our furry friends, including a personal welcome on our Pet Welcome Board, food and water bowls and a dog bed for use during your stay, spring water and treats and eco-friendly Dispoz-A-Scoop bags. 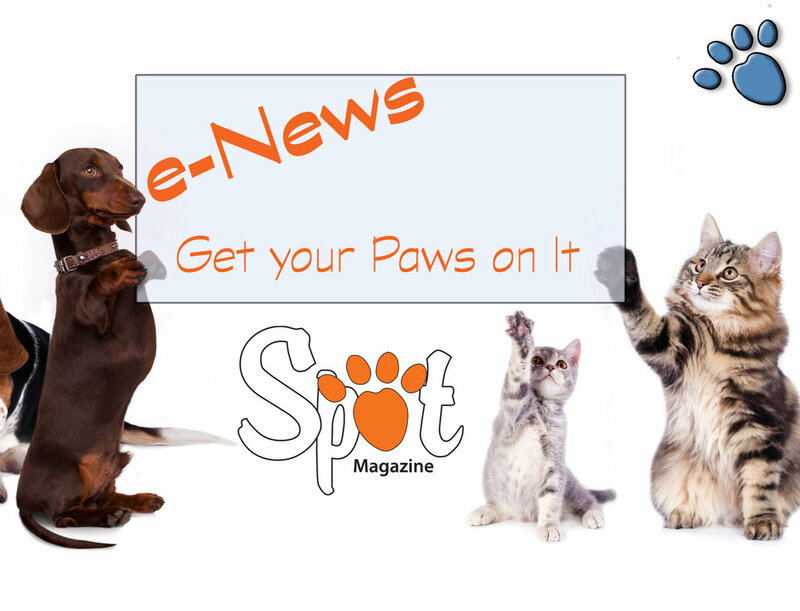 We can also arrange for pet sitting and grooming. Community Involvement, Special Notes: We have our own Director of Pet Relations, Timmy, a fun-loving yellow Lab on hand to greet all our guests — both 2 and 4-legged. 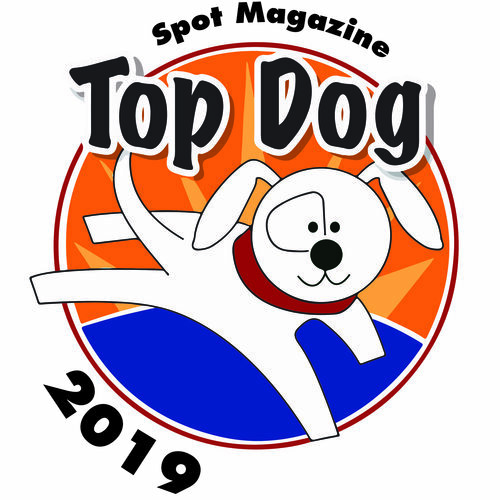 Posted in 2014 Top Dog Winner and tagged with Hotel.